Take a breather...or start the fun! A.W.E. 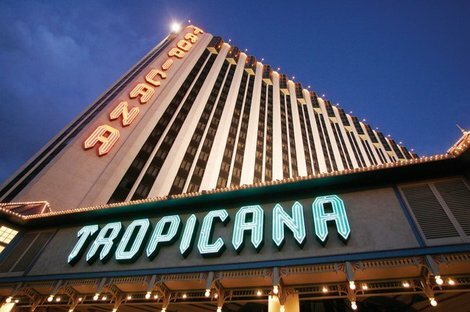 has now partnered with Tropicana Resorts of Las Vegas! 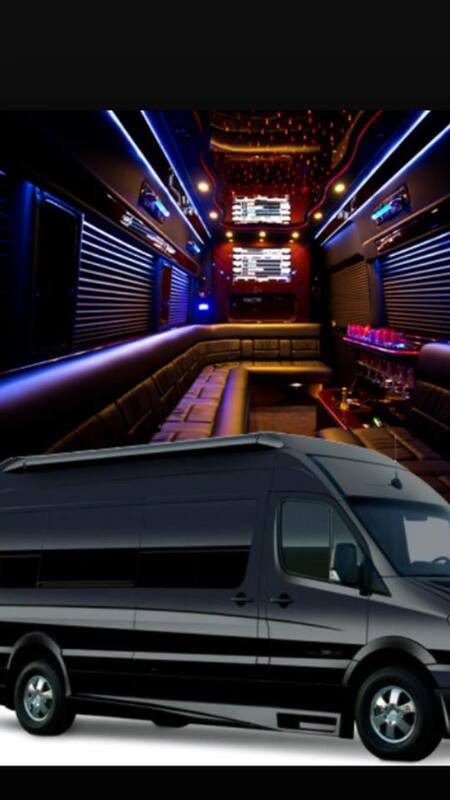 Places to go and people to see!